Affiliate links may be included throughout this post at absolutely no cost to you. 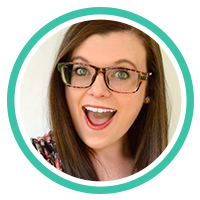 I love sharing about VBS and I love helping you simplify the process my sharing my favorite VBS craft supplies! It may be nearly a year away, but there’s just something about Vacation Bible School that gets me SO excited! I love taking a look at all of the options that are going to be available to choose from for the upcoming year. I really believe 2017 is going to be an AMAZING year! 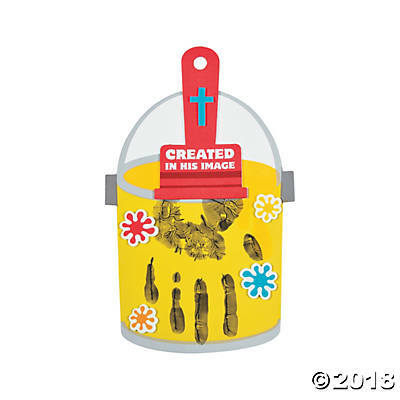 Lots of different themes are really challenging children to get creative, use their God given talents, dig deep into HIS word and have fun while doing it! 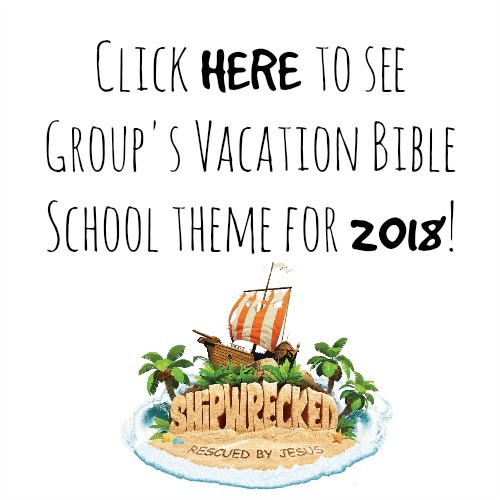 You may have seen my previous posts about LifeWay’s VBS themes for 2016 and 2017 (Submerged and Galactic Starveyors), but I thought I’d share another really fun option that’ll really get your gears turning! 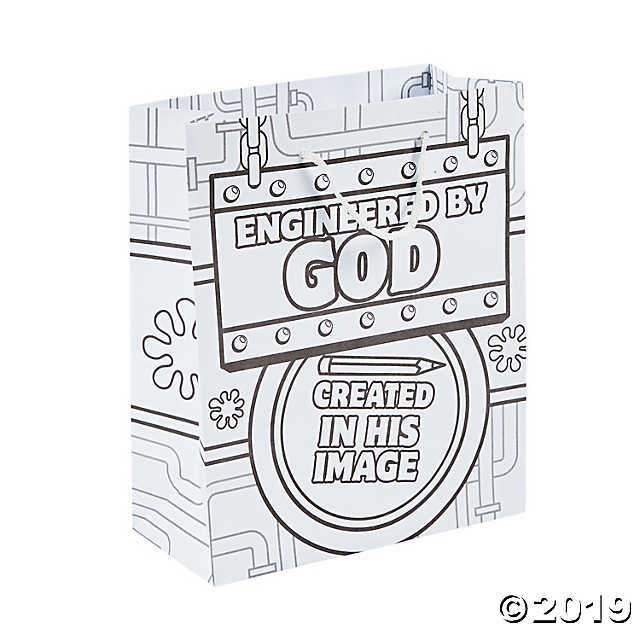 Maker Fun Factory is organized by Group Children’s Ministry, and through this VBS package children will be taking on the role as inventors as they discover that we were fearfully and wonderfully made by God the creator! Magnetic Alien Robot – Aren’t these little wacky robots adorable? 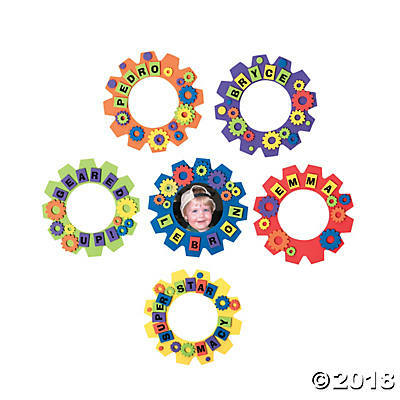 I really love these because they materials are really inexpensive to put together, and the bright and vibrant colors make it extra fun! 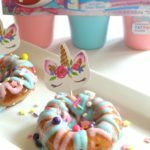 This craft comes to us from Real Purdy – a great little blog with tons of fun and interesting craft ideas! 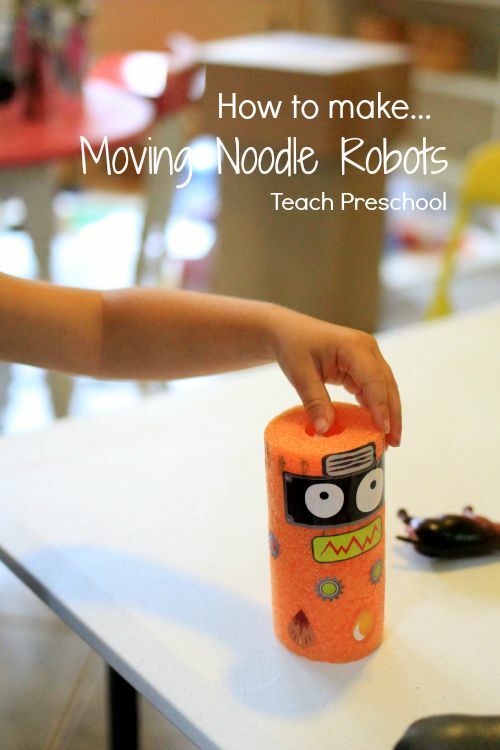 Moving Noodle Robots – Kids will be mesmerized by the fact that they’re able to easily build a robot that MOVES, and with only a few tools needed! Get the scoop on how to assemble this little guy over at Teach Preschool right now! 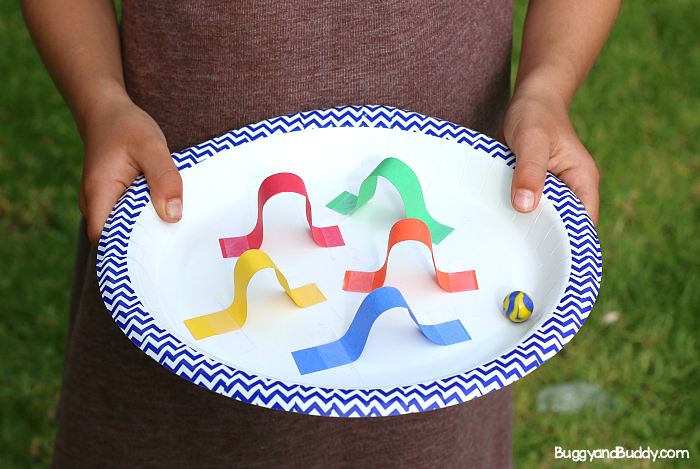 Paper Plate Marble Maze – This is one for the younger little engineers in the group. I really love this one because it keeps kids entertained and focused trying to get the marble to pass through a certain color. Buggy and Buddy has the skinny on how to easily assemble this marble maze as well as some fun challenge and game ideas to go with it! 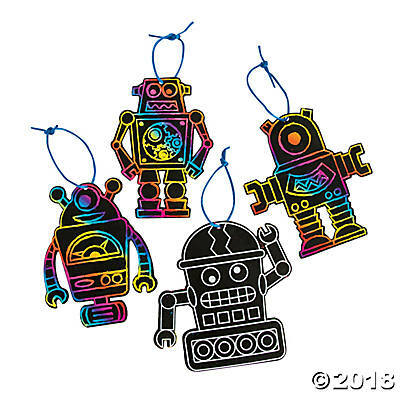 DIY Robot Puppets – These little DIY robots use craft string and brads to move around and dance in all sorts of funky ways! 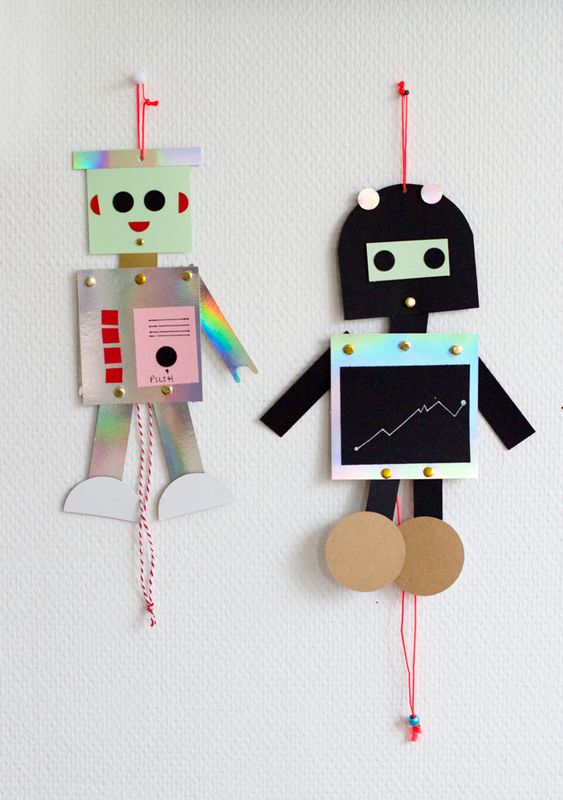 Kids will have fun decorating their robots however they like while learning how they move! 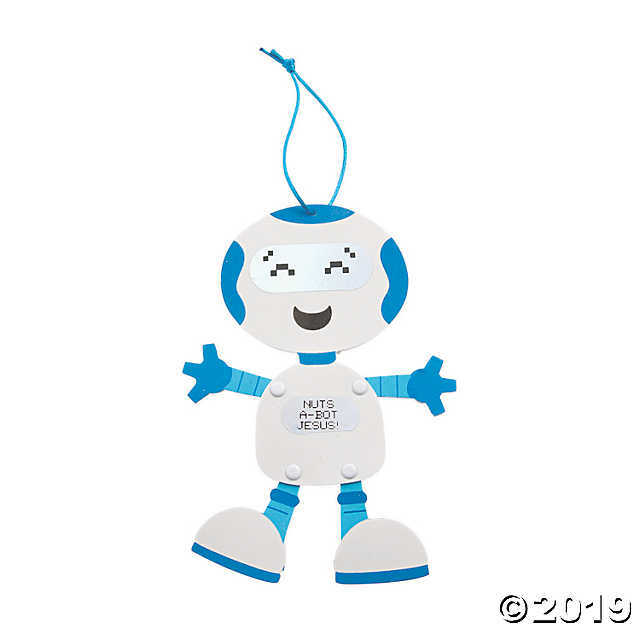 Visit Bloesem to find out how to put these little cuties together and to spark some other fun and creative ideas! Rubber Band Car – What kid wouldn’t want to make one of these super cool little cars? I mean, I want to make one right this very second for myself! 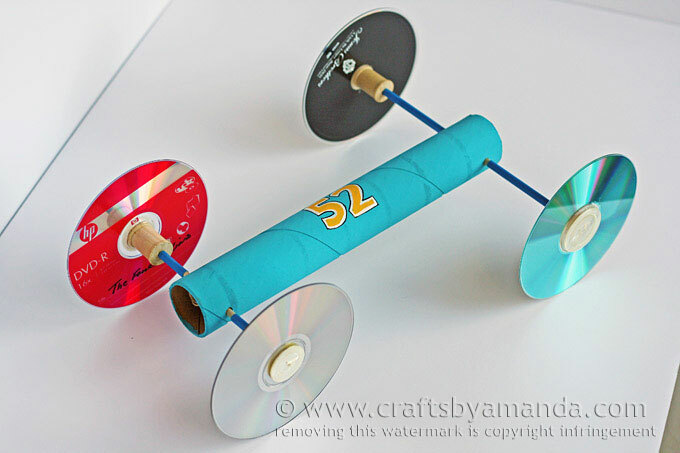 This is another fun craft project that little engineers are really going to fall in love with. Visit Crafts by Amanda to get the full scoop on how to make them! 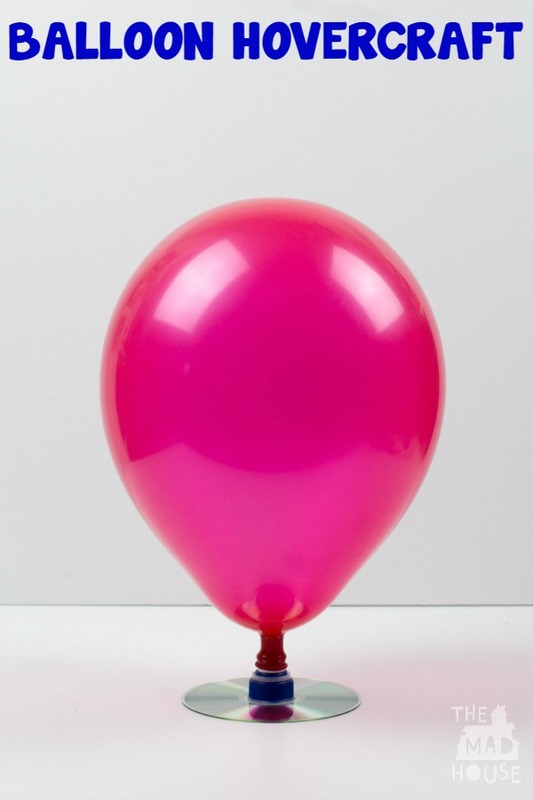 Balloon Hovercraft – Mum in the Mad House is seriously on top of their came when it comes to cool and inventive crafts! Kids will be launching their own balloon hover crafts into outer space in mere minutes when they build this super cool little flying machine! Visit their website to learn more! 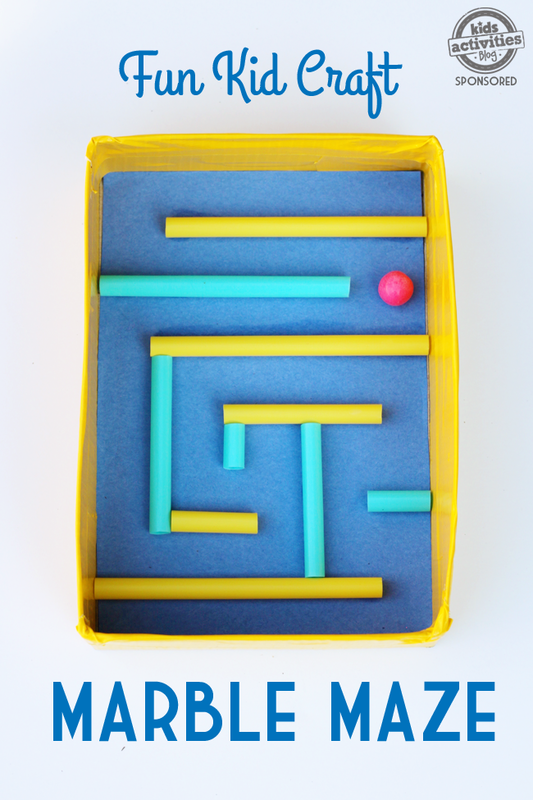 DIY Marble Maze -I really love this craft idea because kids can really get creative and make their mazes as easy or as difficult as they want to! 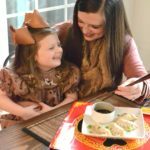 This craft uses really simple and inexpensive materials that you can likely find around the house. 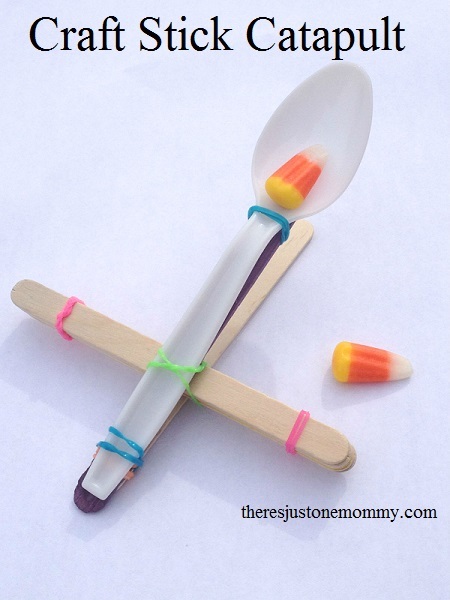 Visit Kids Activities Blog to learn more and to find even more super cool craft ideas! 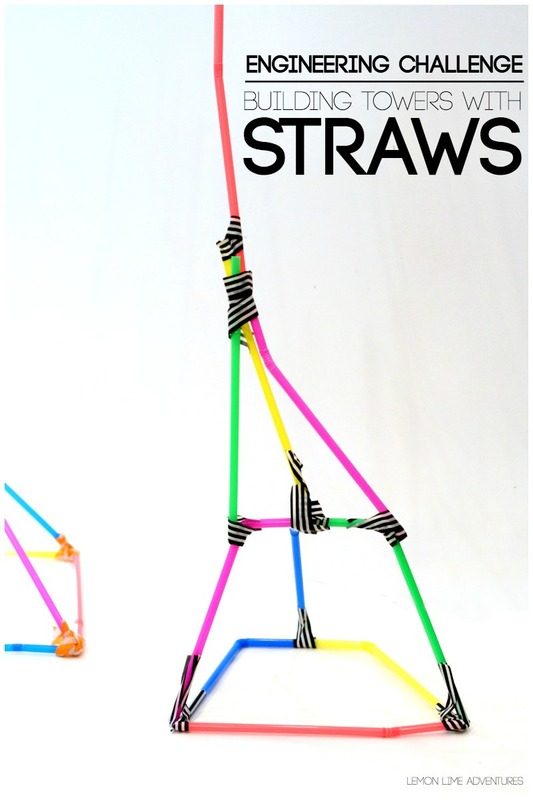 Building Towers with Straws Craft – Talk about a craft that uses some serious ingenuity! See how high, wide or unique kids can make their towers using straws and washi tape! 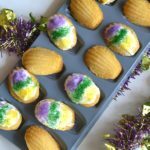 Lemon Lime Adventures is sharing all about this little creative project here, so head on over and check it out! 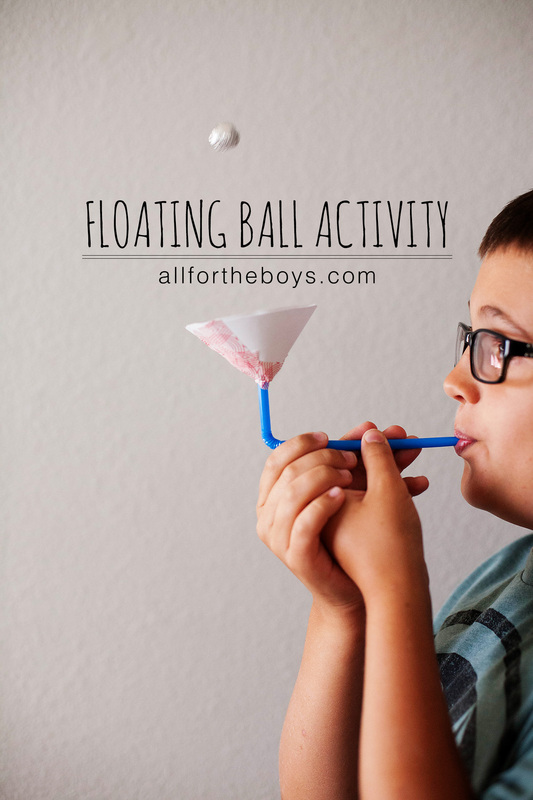 Floating Ball Craft/Activity – This is a really simple craft that would be appropriate for any age at VBS! The craft itself won’t take long for kids to complete, but you can create all sorts of games that the kids can play with this. See who can hover the ball the longest, the highest, etc. Lots of fun possibilities with this one! Read more about it at All for the Boys! Air-powered Car – Now this one is SUPER cool! It’s more appropriate for older kids to make this one, but younger children could make this with some adult assistance. 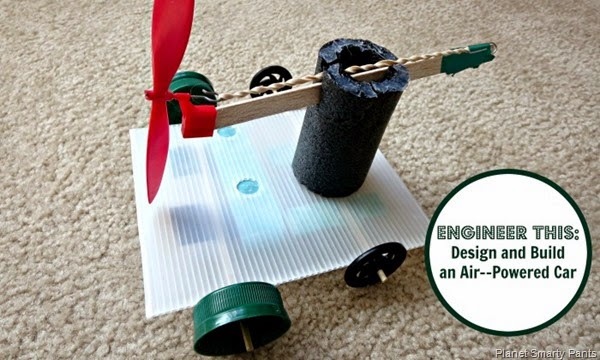 This air powered car will really make kids feel like true inventors! Find a list of needed items and assembly instructions at Planet Smarty. 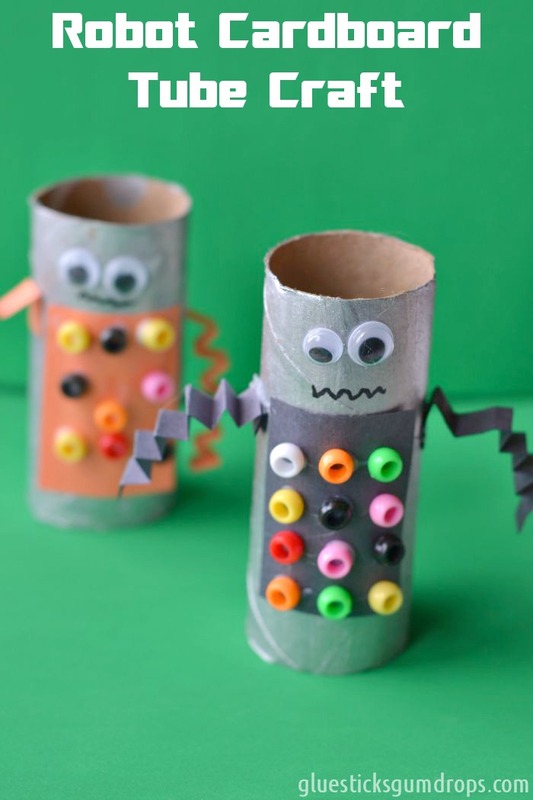 Robot Toilet Paper Roll Craft – I adore these little toilet paper toll robots! 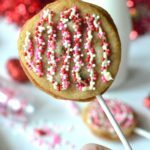 They’re fun, inexpensive and easy to make! Read more about them over at Glue Sticks and Gum Drops! 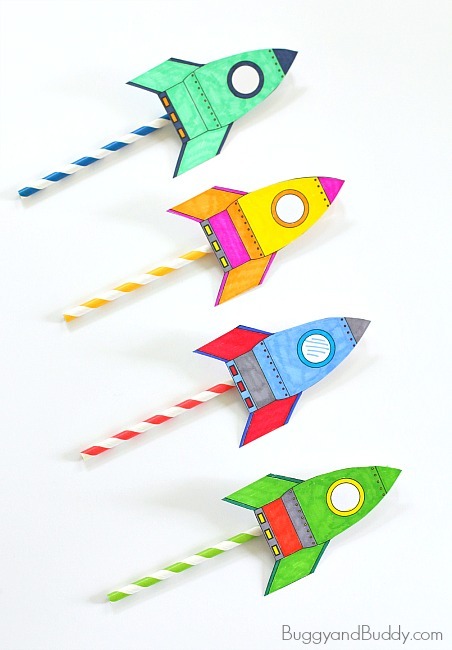 Straw Rockets – See how high your little inventor can launch their rocket creation into the sky with these adorable straw rockets! You can find step by step instructions plus a free printable rocket template over at Buggy and Buddy! 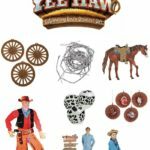 And perhaps if you’re looking for something a little bit more suited for a younger audience, OR if you prefer a craft that is quick, easy and requires minimal preparation, you might like a few of these cute little craft kids I found over at Oriental Trading! These are some really cute and inexpensive projects. Just like you I am excited for vbs I look forward to the announcement of the choices from Group each year. I have the honor of teaching imagination station . You have compiled a great list of alternative crafts.Thank you for sharing. Oh! 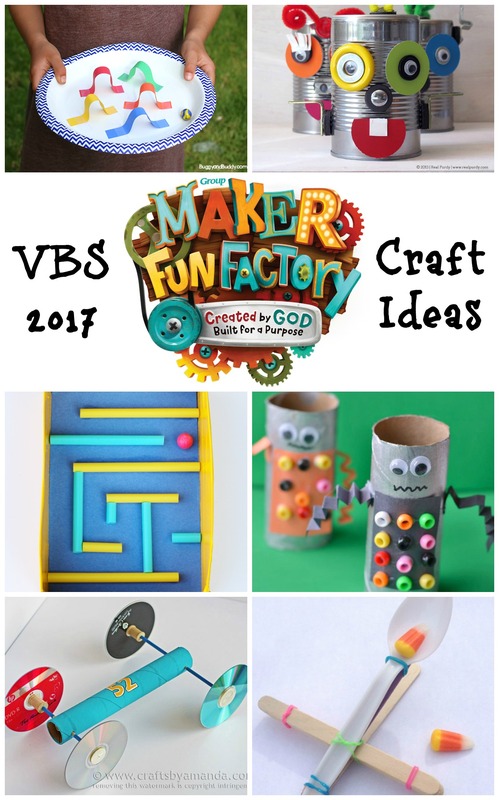 I headed over here for the crafts because we are doing this theme at VBS this year. And I just saw my craftstick catapults post — thank you so much! 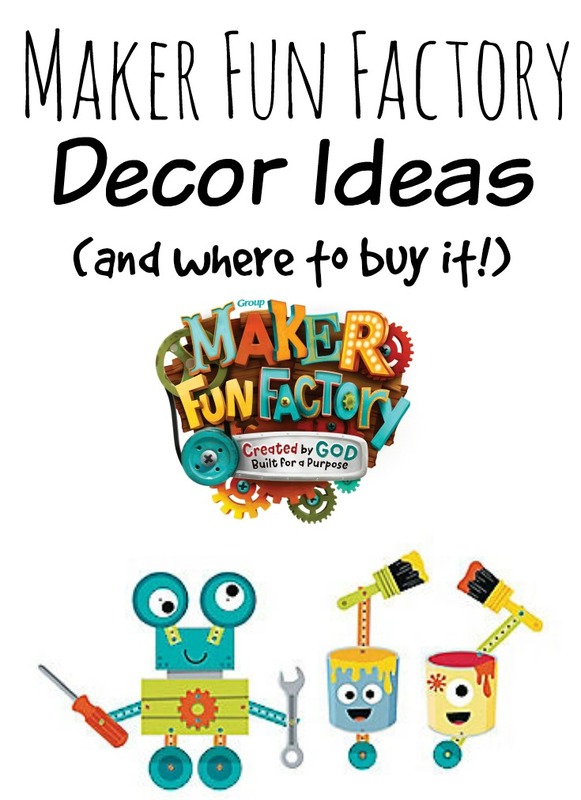 You’re right, that would fit really well into the Maker Fun Factory. Can’t wait to check out a few of the other ideas. Hi Deb! I’m so happy that you stopped by! You should be able to see all 13 crafts listed in the post. There is a picture of each craft, plus a direct link to take you to the home page of each website that created the craft. If you can’t see them, try refreshing your page and allow to load. I hope this helps! Thanks for this great list! 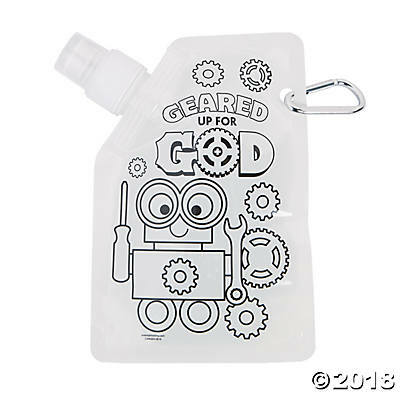 I love Group’s VBS curriculum, but really can’t stand the trinket-y stuff they require me to buy to run the Imagination station. It makes it easier to just buy the packages, but as a parent, and pastor, I just don’t want to buy all those trinkets and then have them brought home. I’d much rather have the kids use their imagination at the imagination station, and create amazing things like you’ve listed here. 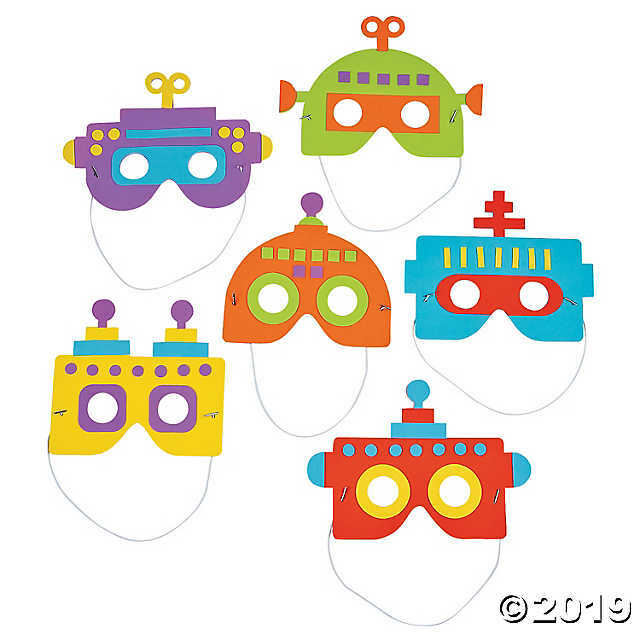 Now to figure out how to insert these things into the curriculum a bit more, so that I can use some of the useful parts of the Imagination station portion of Groups VBS. Thanks ! Hi Jesse! I’m so happy to hear that this list has been helpful for you. 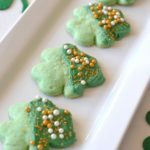 This theme is so much fun, but it can certainly be a little bit tricky when planning crafts and decor. 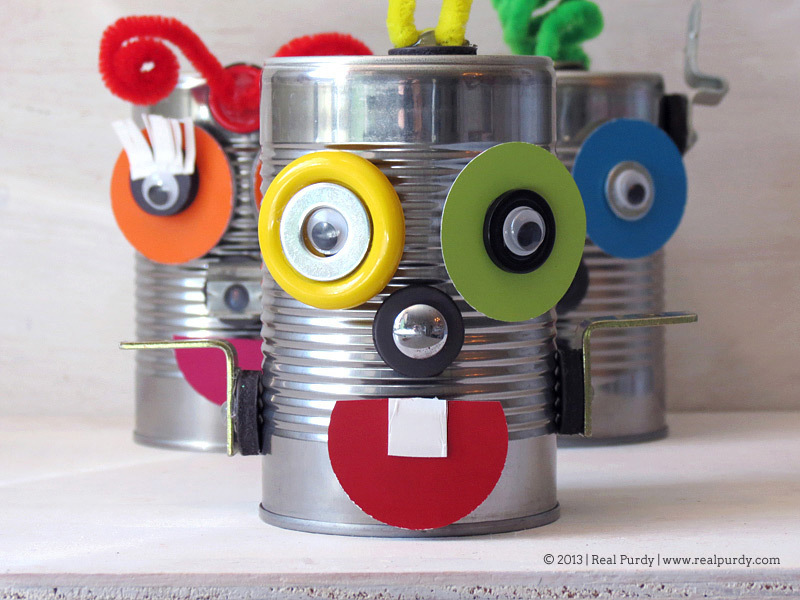 I love the idea of having kids use their imagination – and crafts like this are always so much more fun in my opinion! Best of luck with VBS this year!